Dr. Harish K. Saxena, President YHAI, shares with all his experience through his travelogue, of the 80 days backpack trip to 22 countries. Dr. Harish K. Saxena, President YHAI, shares his experience of the 80 days backpacking trip, all by himself, to 22 countries, aiming at spreading Peace & International Understanding. Not just a trip, this was a journey worth living, landing to unknown places, encountering people who do not even know your language, without any technology support, and still returning triumphant! The travelogue unfolds unto a memoir, including some unforgettable experiences and wonderful interactions, revealing what all does it take to accomplish what one has dreamt of. 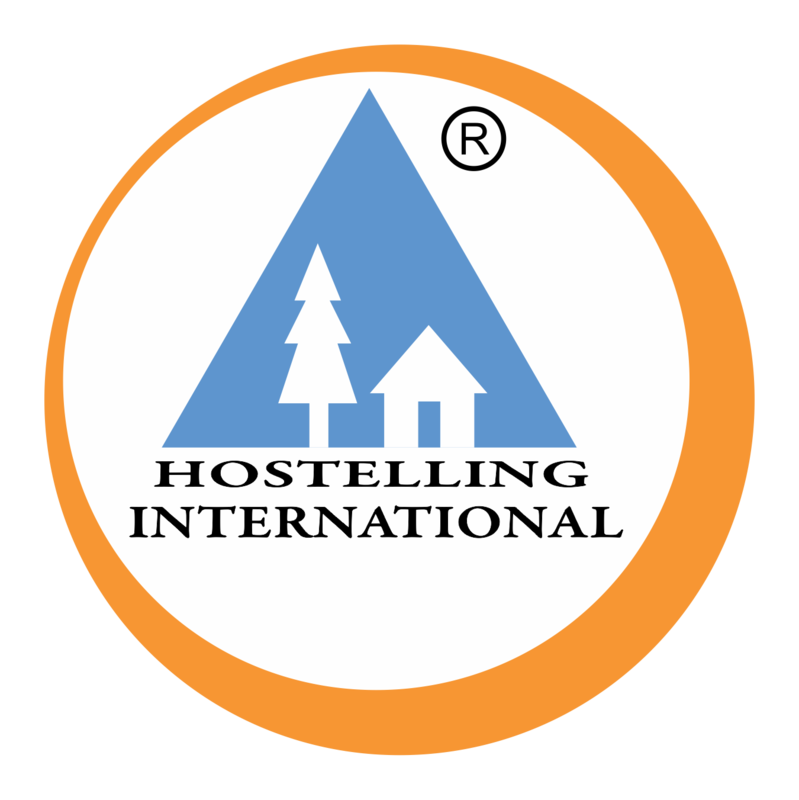 It reveals the zest and zeal of a true hosteller to make it real his only dream- travel to learn, travel to know, travel to let others know.